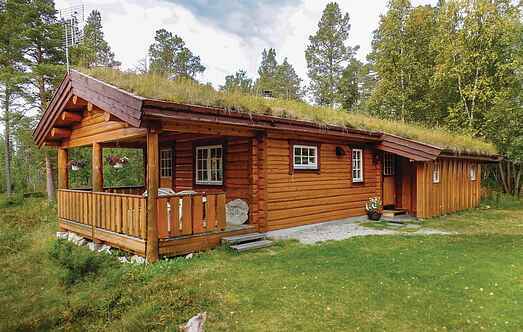 Find a vacation home to rent in Engerdal Municipality from our list of vacation rental properties. 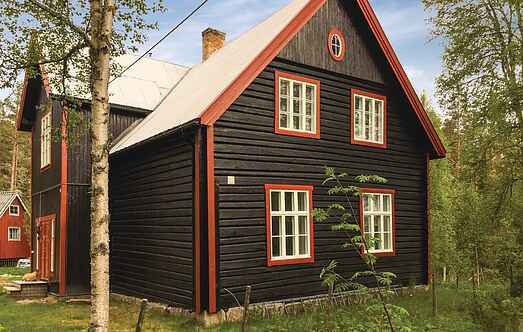 Campaya has over 3 vacation homes available in Engerdal Municipality, which give you the possibility to locate a unique accommodation in Engerdal Municipality which completes your check-list in search for the perfect self catering vacation apartments in Engerdal Municipality or vacation villas in Engerdal Municipality. If you want to enjoy silence and fishing, this holiday home is perfect! Situated in one of Norways richest fishing areas, the catch is secured. House in a really beautiful location in a magnificent area with a view of the majestic Sølentoppene mountain (1755m), which is a wonderful day trip for keen walkers.